Elected to the Sunnyvale City Council in 2003, Otto Lee was one of the city’s first Asian American city council members. He has also served as Vice Mayor and Mayor, and on the Sunnyvale Planning Commission. Otto is the founder and managing partner of the Intellectual Property Law Group LLP. He focuses on protecting the intellectual capital that fuels America’s innovation. Despite maintaining a full schedule with the city council, U.S. Navy Reserves and his firm, Otto is involved in numerous community and non-profit organizations. 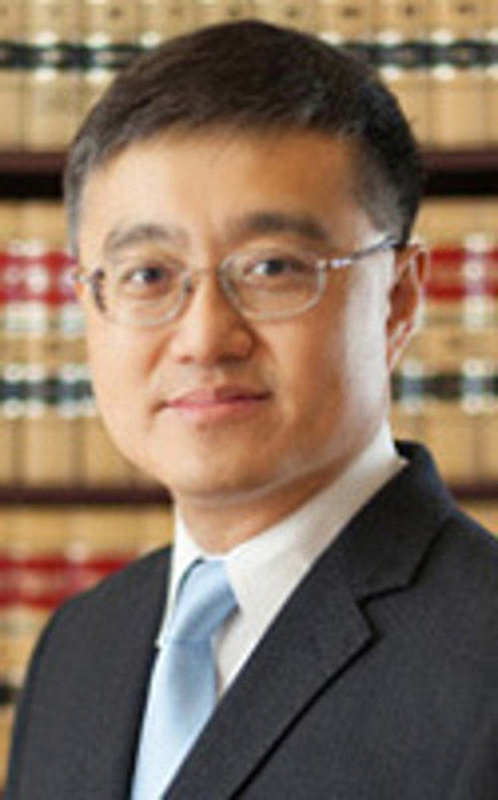 He served as board chair of ACT for Mental Health, a member of the Blue Ribbon Task Force for Nanotechnology, a member of Sunnyvale School District’s Mini-Grant Committee, President of the National League of Cities Asian Pacific American Municipal Officials, and a member of the U.S. Conference of Mayors Energy Committee. Otto Lee has a B.S. in chemical and nuclear engineering from UC Berkeley and a law degree from UC Hastings.